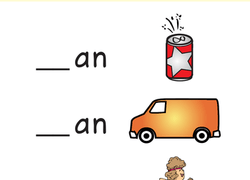 Learning to hear and recognise rhymes is a key phonological awareness skill, and it also happens to be a fun skill to put into practise! 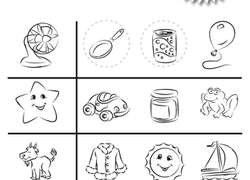 These rhyming worksheets are chock full of entertaining activities that will help little learners build rhyming and reading skills, such as matching and coloring worksheets, cut-and-paste puzzles, nursery rhymes, and sentence frames that challenge kids to create their own rhymes. 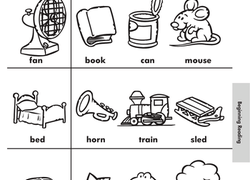 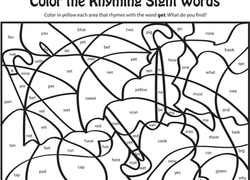 Boost phonics learning with this rhyme and colour worksheet. 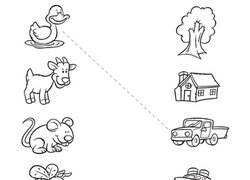 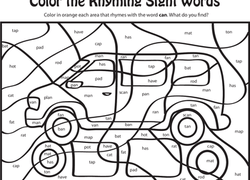 Kids say all the picture names, then circle different pictures that rhyme with each other.